Binarri-binyja yarrawoo is proud to invite Expressions of Interest (EOI) to deliver a Home Ownership program providing supported pathways for Aboriginal people with the capacity, willingness and desire to purchase a home in the East Kimberley. Please contact Danielle Tucker on policy@bby.org.au or 0459 850 784 to request an info package. Responses must be received by 1 May 2019. MG Corporation is starting an ambitious scheme to secure long-term employment for at least 100 marginalised Aboriginal people in the East Kimberley. The initiative has received two years’ funding to the tune of $1.4 million and is a joint project with the State and Federal governments and the backbone organisation for Empowered Communities in the region Binarri-binyja yarrawoo. The North-West Aboriginal Housing Fund has prioritised the concept of co-design with the appointment of a Board member from Binarri-binyja Yarrawoo Aboriginal Corporation. Binarri-binyja Yarrawoo, backbone organisation of Empowered Communities in the East Kimberley, will be invaluable in providing local input to discussions and decisions made by the Board. 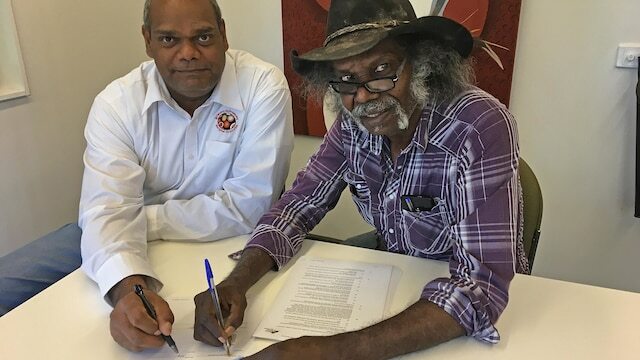 A trio of Kimberley building companies have been awarded building and maintenance contracts under the $200 million North-West Aboriginal Housing Fund. The first project through the fund will be the construction of 50 transitional houses in Kununurra, Wyndham and Halls Creek, guided by a co-design partnership between the WA Government and Empowered Communities East Kimberley. The Australia and New Zealand School of Government (ANZSOG)'s 2017 Cant We Do Better: Indigenous Affairs and Public Administration conference brought together hundreds of public servants, academics and representatives of Indigenous organisations. BBY Directors attended the conference, and Director Jean O'Reeri provided her thoughts on how to improve Indigenous Affairs. 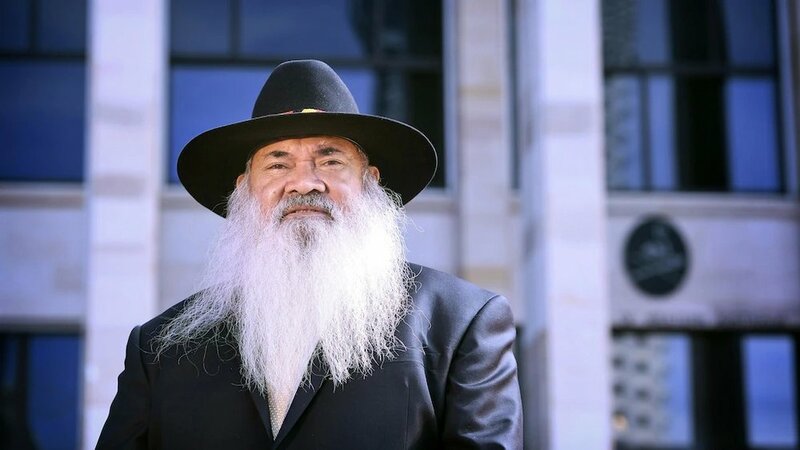 A group of prominent men from the Kununurra community are calling on all Aboriginal men in town to get together for a bush meeting next week. 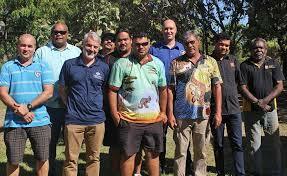 The meeting was called after men from organisations like Binarri-binyja Yarrawoo Aboriginal Corporation, MG Corporation and Waringarri Aboriginal Corporation came together last week to talk about the issues of family and domestic violence. They have called out the violence and suicide in the community as symptoms of underlying issues like a lack of strong leadership, poverty, intergenerational trauma and a loss of culture. 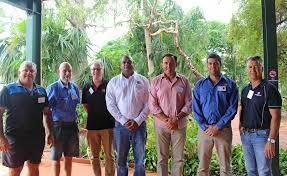 On Friday 7 July Kimberley leaders and community representatives met in Broome to discuss a collaborative regional approach to reduce the trauma and harm caused to Aboriginal communities by alcohol. Indigenous and non-Indigenous community leaders came together with representatives from the Police, Kimberley local government Shires, researchers and health services and Bunuba woman June Oscar AO, Aboriginal and Torres Strait Islander Social Justice Commissioner. In June 2017, all eight Empowered Communities regions across Australia released their 'Year 1 Report'. 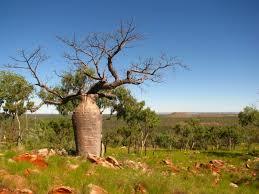 The East Kimberley report discusses our work in our first year of operation, and our aspirations for the future. 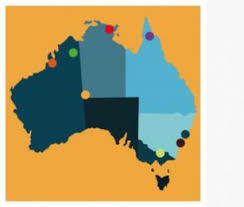 Eight regions in Australia have opted in to the “empowered communities” reforms, which aim to close the gap by returning control of funding and services to Indigenous communities and focusing on investing in measures that lead to economic self-sufficiency.